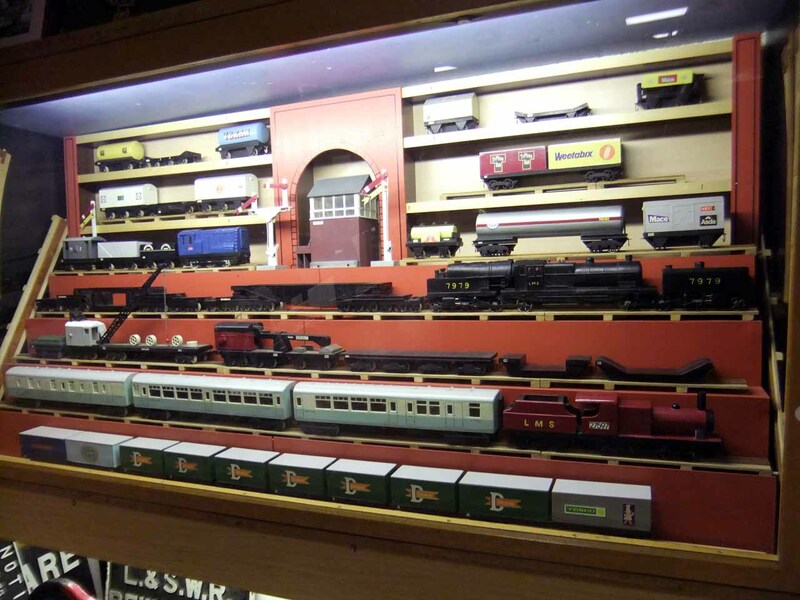 One of our most popular display cases is this one – containing a collection of wooden railway models hand-made by the late Mr. Eric Dee of Pelsall. (1931 – 2003). 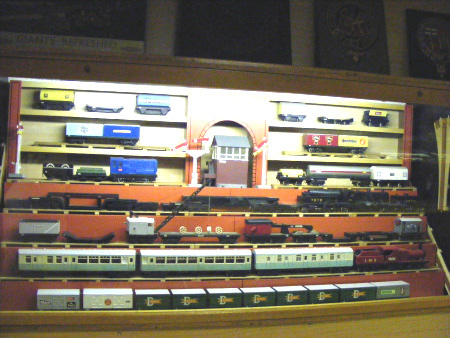 Younger visitors like to see the models and the grown-ups appreciate the work and skill that has gone into making them. Mr. Dee was a saddle maker by profession and made these toys for his grandchildren to play with. 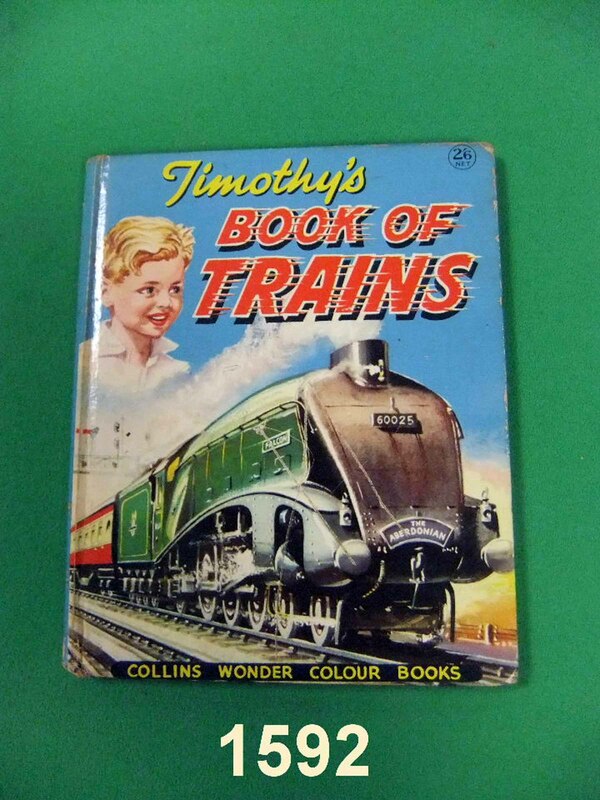 The collection has been kindly donated to the Chasewater Railway Museum by his daughter, Mrs. Jackie Bedward.